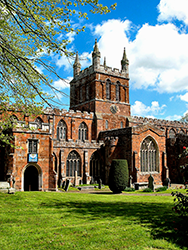 Crediton Mothers’ Union, now incorporating Newton St Cyres and Shobrooke, has approximately 40 members and meets on the second Wednesday of the month at 10.00am in the Boniface Centre, when we have a short service and a speaker. This is always followed by coffee and the money raised from this and our regular bring and buy table raises funds for the overseas projects and workers of the Mothers’ Union. Each branch is committed to help finance this. We support a variety of local charities through donated goods. These include the St Petrocks drop in centre in Exeter, Operation Sunshine in Tavistock (which sends large containers of essential supplies to Africa) and the women’s refuge in Exeter. We help at baptisms and provide refreshments for the toddler group and children’s activities week. Our members act as chaperones at the junior choir practice and we send some evenings with the junior choir working on knitting and sewing projects. 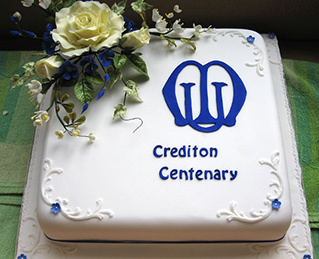 We would particularly welcome younger members and anyone who finds themselves in Crediton on the second Wednesday will always be assured of a very warm welcome. This international organization was founded in 1876 by Mary Sumner in the village of Old Alresford in Hampshire, where her husband George Sumner was Rector, to help and support local mothers and families. 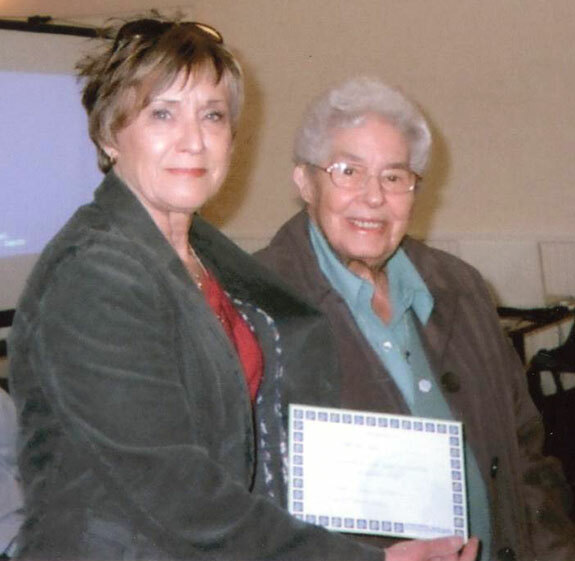 Crediton Mothers’ Union exists to extend this mission to Crediton in the 21st Century. Since 1876, the organization has spread worldwide, with branches in Canada in the United States, and throughout Europe, Asia and Africa, to Australia and New Zealand. There are now more than 15,000 braches throughout the world; three quarters of them are based outside the British Isles. The purpose of the Mothers’ Union is to be especially concerned with all that strengthens and preserves marriage and Christian family life. 1. To uphold Christ’s teaching on the nature of marriage and to promote its wider understanding. 2. To encourage parents to bring up their children in the faith and life of the church. 3. To maintain a worldwide fellowship of Christians united in prayer, worship and service. 4. To promote conditions in society favourable to stable family life and the protection of children. 5. To help those whose family life has met with adversity. Almighty God, Our Heavenly Father, who gave marriage to be a source of blessing, we thank you for family life, with all its joys and sorrows. May we know your presence and peace in our homes, fill them with your love and use them o your glory. Bless all who are married and every parent and child. Pour out your Holy Spirit, that we may truly love and serve you. Bless the members of the Mothers’ Union throughout the world, unite us in prayer and worship, in love and service, that, strengthened by your grace, we may seek to do your will, through Jesus Christ Our Lord, Amen. For further information please contact Enid Clifton via the parish office.